Map for success. 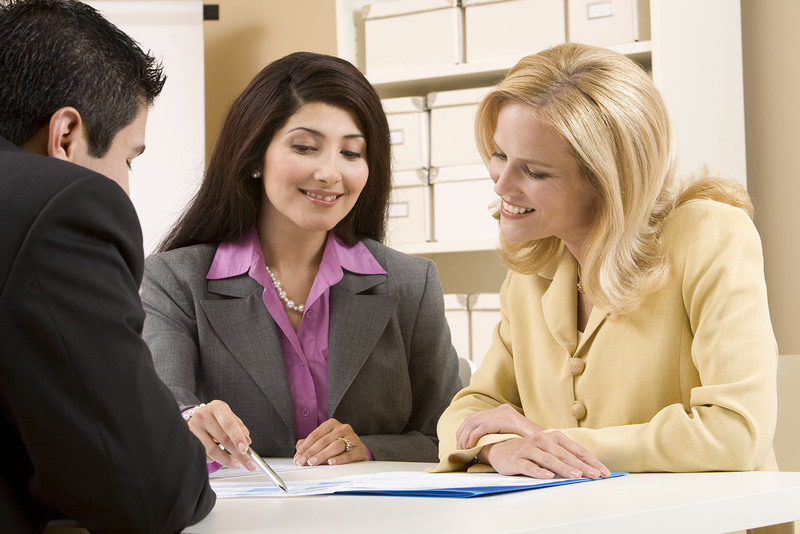 Talignite helps businesses increase financial success by designing and planning human capital strategies and programs that improve and leverage talent. We’ll be your guide. Talignite’s expertise leads organizations through the maze of human resource challenges in today’s world. From the visionary to the tactical, we can help. Let’s start the conversation. 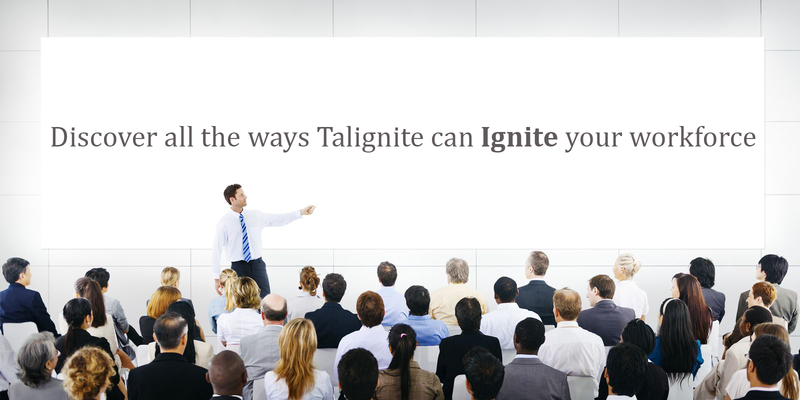 Email us and learn ways TalIgnite solutions can ignite your business. Link success to people. Unearth and utilize critical data to manage your business efficiently, leverage your talent pool, and minimize organizational risk. Knowledge drives action. Build the plan. Our deep understanding and practical experience provide our clients with insights to recognize, recruit, retain and reward the right people for the right roles. Your business will thrive. Measure what’s working – and what’s not. Talignite assesses and designs formal and informal learning programs to better manage and motivate teams and build leaders. Forge connections with your team to build passion and loyalty for the organization’s success while creating meaningful work and opportunities for individual achievement. Remove obstacles to getting work done and draw the link from results to recognition and rewards. "Patti pushed our organization to look beyond traditional hiring, pay and benefits programs and link talent management strategies to our business objectives. She guided us on revamping a firm-wide 360-degree feedback process to get better data more efficiently, targeting specific, actionable behaviors for stronger individual employee performance. Patti helped us better understand the strengths and skill gaps across the organization, which has made us a more effective firm."